T-VEC elicited substantially higher ORR in a real-world population compared with the rate that was seen in the drug maker’s phase 3 trial. 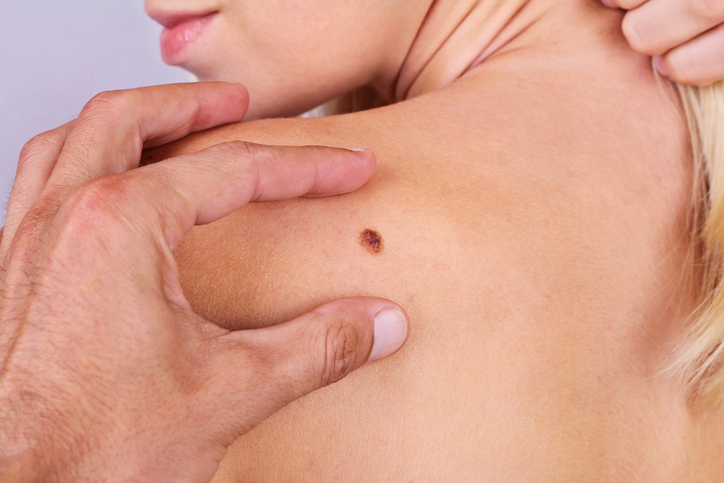 Intralesional treatment of stage IIIB/C-IVM1a unresectable melanoma with T-VEC resulted in an overall response rate (ORR) of 26% in the phase 3 OPTiM study. The purpose of this study was to evaluate the efficacy and safety of T-VEC in a real-world Netherlands population since December 2016, when the biopharmaceutical was approved there. 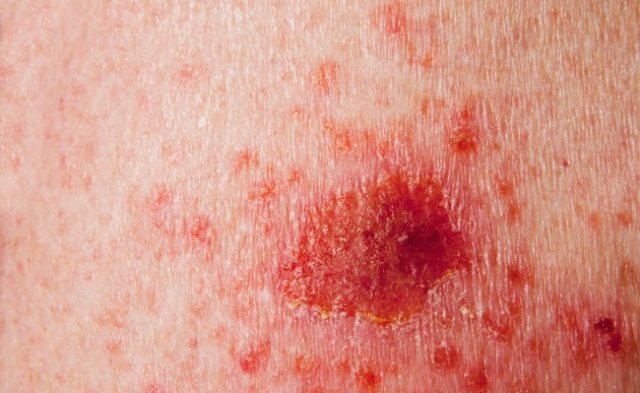 The study included 23 patients with a mean number of lesions at baseline of 5 to 50. All patients had previously undergone surgical resection, and other prior therapies included isolated limb perfusion, targeted therapy, immunotherapy, and radiotherapy. During a median follow-up of 11.3 months, the ORR was 82.6% and the disease control rate was 91.3%. Complete response was achieved by 52% of patients; all except 1 were ongoing after treatment discontinuation. The best response was a partial response in 30.4% of patients, mixed response in 8.7%, and progressive disease in 8.7%. Response or toxicity to T-VEC was not affected by administration of prior therapies. All patients experienced grade 1 to grade 2 adverse events (AEs) consisting of fatigue, influenza-like symptoms, and pain at the injection site. A case of grade 3 or higher colitis resulted in treatment interruption. Disclosure: Research funding for this study was provided by Amgen. For a full list of disclosure, please see the abstract link. Franke V, Berger DMS, Klop WMC, et al. High response rate with T-VEC in early metastatic melanoma (stage IIIB/C-IVM1a). Presented at: the ESMO 2018 Congress; Munich, Germany: October 19-23, 2018. Abstract 1253P.